It can often be difficult to find a flight training center near you, especially if you live far from any commercial, regional, or smaller airfield. Since 1994, CPaT Global has provided aviation learning solutions to airlines and aviation professionals the world over, providing them with the information they need to learn the ins and outs of commanding the world’s most popular and sought-after aircraft. Since our inception, we have assisted in training thousands of pilots via our proprietary online aviation courses that are designed to be untaken nearly anywhere our clients can utilize a computer — both on- and offline. Read on to learn more about how CPaT can help you master the most popular aircraft, as well as a number of general aviation subjects. If you have aspirations to master one or more of the world’s most-flown aircraft or are looking to sharpen your knowledge for advancement but are hindered by your distance from any physical training classroom, CPaT’s online aviation courses were designed with you and your situation in mind. With our advanced commercial airline pilot training system, distance is no longer an issue. Our aviation elearning can be undertaken on a number of devices, including desktop computers, laptops, and tablets. While an internet connection is key, our clients can complete many parts of our online aviation training programs without an internet connection, making our online flight training perfect for those who may be on the move or located far from a physical classroom. 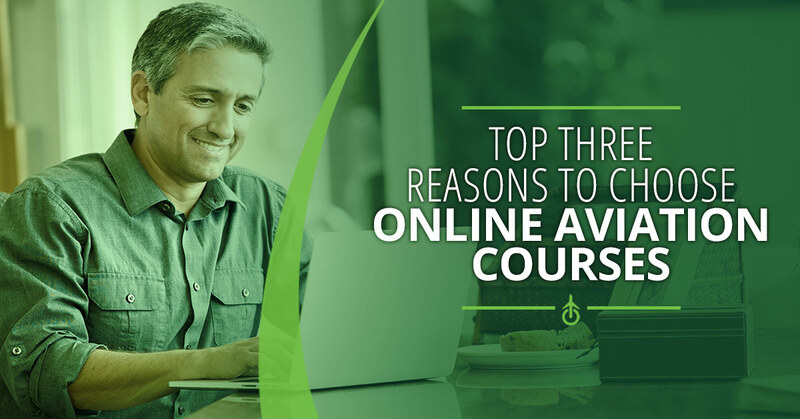 While many of our courses are designed with a 32-hour study time, each distance learning course can be customized to meet your airline’s training footprint hours. 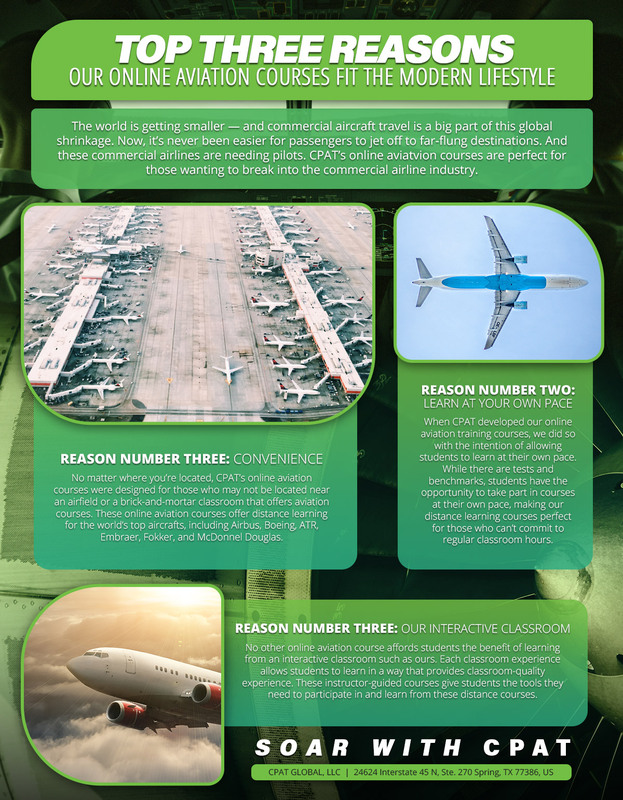 This allows you and your airline or agency the flexibility often needed to master the hefty amount of material available in each of our aviation elearning courses. Moreover, our interactive classroom offers clients the opportunity to study and master aircraft systems diagrams. Designed with level 3 and 4 interactivity, each interactive classroom course delivers detailed aircraft systems with the most modern and complex aircraft systems — all taught in real-time. Finally, these interactive classroom courses deliver an accurate, “real world” experience for what it’s like to masterfully operate these aircraft. CPaT offers proprietary simulator integration methodologies, resulting in our online pilot training programs to be integrated into your current flight training device. Not only does this leave room for offering more flexibility, but it also allows instructors to demonstrate the relationship between intricate aircraft systems and their respective control panels in real time. Students are able to experience how a system changes on switch position while maintaining checklists and meeting procedures, allowing for a complete, real world experience found nowhere else. Curious about how CPaT and our second-to-none online pilot training courses can help you accomplish your aviation training goals? Don’t hesitate to contact us with any questions, comments, or concerns.